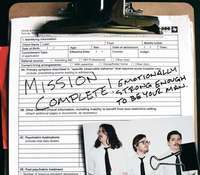 We released the debut album by Texas dance punkers Mission Complete! Their live performances are breakneck, furious shows of pop-punk intensity. 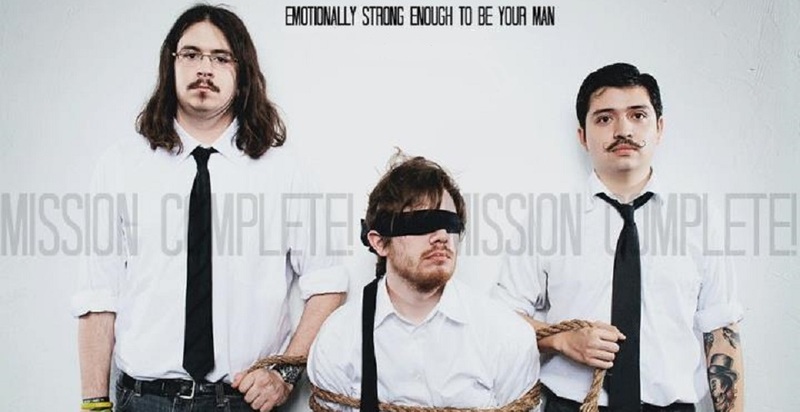 "With Emotionally Strong Enough to Be Your Man," the three-piece ably captures that live lightning in a bottle, their Warped Tour shout-along punk (of the Ted Leo variety mind you) honed for maximum impact on instant anthems "Metroplex" and "Keep It To Yourself."